Zong 4G’s Concept Stores Offer It All Under One Roof! Lahore: 4G mobile phones, Accessories, IOT solutions, A gaming zone, and the paramount of all - the one to one customer support for most affordable option for 4G connectivity. You name it and the most preferred network of Pakistan – Zong 4G, has it all under roof for its customers in the new concept stores. For people who need everything related to a handset and its services, Zong 4G is providing it all through the company’s newly established concept stores. Zong 4G opened the doors for state of art multi-purpose concept store in capital and major cities of Pakistan, which are making life easier for its customers by providing all services and solutions in its concept stores. Upon entering the concept store, the customers will sense something unique and completely new from Zong 4G. Sleek, chic and innovative design provides clear glimpse of digital lifestyle, which Zong 4G is defining in Pakistan. 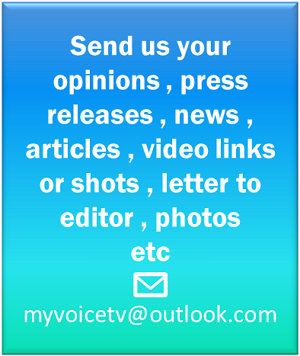 Offering something new to customers, who are constantly seeking convenience coupled with affordable options in the fast pace world, the 4G handset zone provides a lot of affordable options for customers to choose from. More in more, ensuring that the Zong 4G customer style quotient is not compromised , accessories zone offers them with endless possibilities to customize their phone. The fun creative zones of Enterprise Solutions corner with IoT solutions & Applications, gaming and live video streaming kiosks reinforce the technological prowess of Zong 4G to provides the customers with an opportunity to take full advantage of the entire range of Digital Solutions. 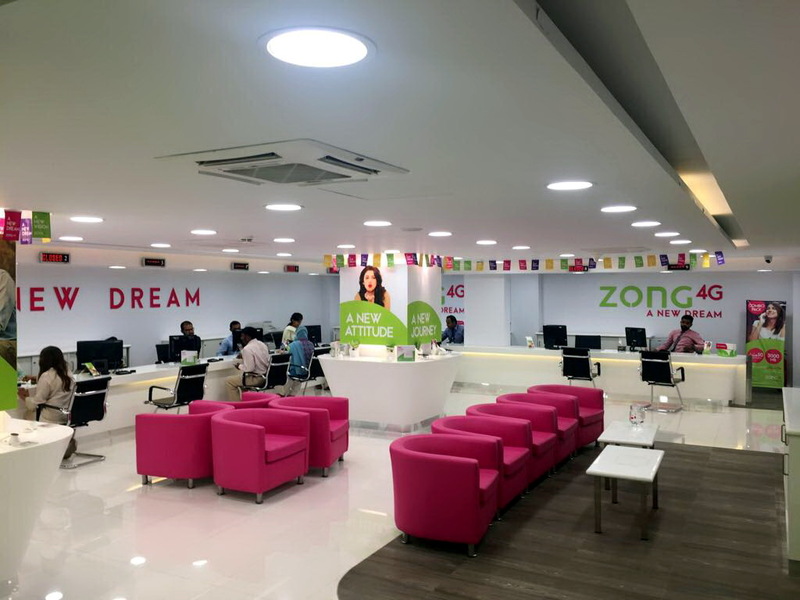 Zong 4G’s concept store is more than a customer service center and one stop solution for a handset and its services – it is an experience, designed to expand the horizons of customers, giving them convenience and leaving them with a memory of best service along with 4G connectivity. Already functional in Islamabad, Lahore, Karachi, Peshawar and Quetta, the concept stores are unlike anything being offered in market. Zong 4G’s concept store is one of the many initiatives of company to offer best, affordable and reliable service to redefine the digital lifestyle to lead to digital revolution in Pakistan!